GREAT OPPORTUNITY TO OWN A 2-FAMILY IN MELROSE!! Located in a prime Melrose location, this 2 family would be great for owner occupants and investors alike! 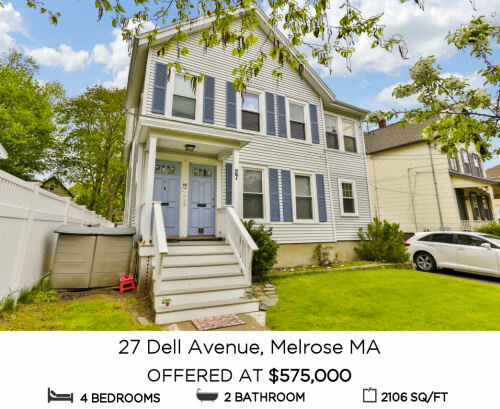 Located just a short walk from all the restaurants, stores and coffee shops of downtown Melrose ~ a walk score of 84 ~ and close enough to public transportation to make it convenient for commuters! First-floor unit offers 5 rooms: living room, dining room, kitchen and 1+ bedrooms with a full bath. The second-floor unit also offers 5 rooms: living room, kitchen, office, 2 bedrooms and 1 full bath. Unit 1 has recently undergone floor refinishing, fresh paint and some bathroom renovations. Easy exterior upkeep with vinyl siding and new windows. Two separate gas furnaces and hot water heaters keep utilities separate; unit 1 has forced hot air and unit 2 offers steam heat. Great size fenced-in backyard. 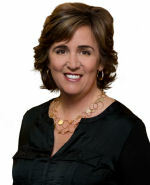 If you're looking to get into a multi-family in the Melrose market, this your chance!